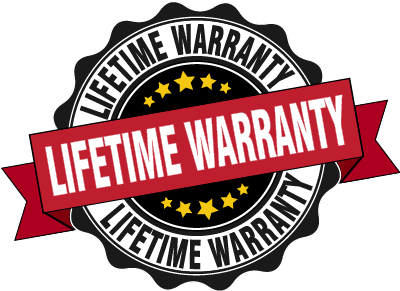 MyPress Solventless offers a Lifetime Warranty to the original purchaser only against manufacturing defects within the normal scope of use. Please note every item is subject to an evaluation by our Repairs/Returns Team. MyPress Solventless will repair – or – replace, at its discretion, any products found to be defective within the scope of normal and appropriate utilization and still within the lifespan of the product. MyPress Solventless will not be responsible for any costs, losses or damages incurred because of loss, theft or misuse of the product. Don’t panic, we’re here for you! Should your equipment experience any issues that are non-warranty related, we will work with you directly to determine and implement the best corrective solution. To implement this policy please contact us directly. We are proud of My Rosin Press and wish to support every customer, regardless of concern. There will be no press left behind! With receipt or proof of purchase, MyPress Solventless will accept returns within 30 calendar days of delivery of item(s). Item(s) being returned must be; new, unused, and in the original packaging. Item(s) determined to have been used will incur a disposal fee. Customers must contact MyPress Solventless to obtain an RMA# prior to returning item(s). MyPress Solventless is not responsible for the return shipping expenses. It is the customer’s responsibility to properly package and insure return shipments. MyPress Solventless will examine all returns within 4 business days of receipt of the return. Eligible returns will receive refunds to the original method of payment. Refunds are only available for item(s) purchased, original shipping costs are non-refundable. MyPress Solventless reserves the right to deny service at any time.